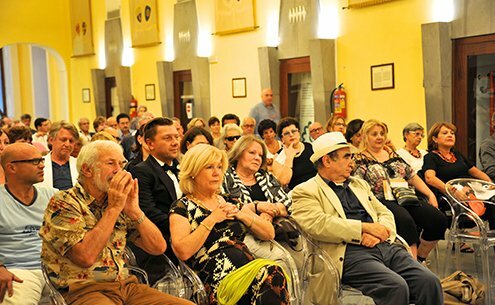 From September 28 to 30, we presented a cultural route "Maxim Gorky in Italy. Russian cultural route in the context of European cultural routes" within the European Heritage Days — 2013, in Sorrento, Italy. We took the responsibility for the air tickets, accommodation, and meals, prepared the program of activities, and ensured its professional implementation. The Cultural Routes — is an important part of cultural heritage, and we are glad to be a part of it. The event was supported by the Ministry of Culture of the Russian Federation, NPP "Heritage Without Borders".